Connection cable usable for connections around the decoders, i.e. between occupancy detector and decoder. The wires has pins at the ends which makes it easy to connect to screw terminals. 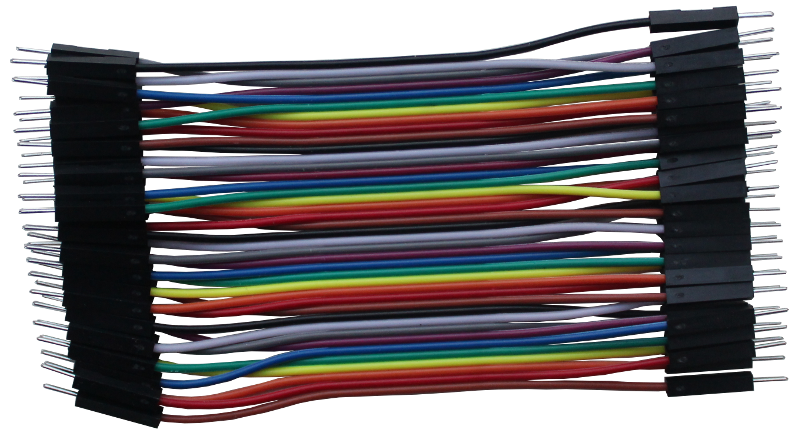 40 wires in 10 colours. Available in lengths of 10, 20 and 30cm.